Welcome to my corner in the internet. 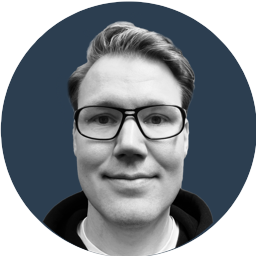 I’m Aki Hänninen, living in Finland, and working with cloud services. I’m a technology addict, following the constant stream of development tools and all things DevOps. From deployment & configuration management to monitoring and measurement, if it can help software development, it’s in my ball park. hanninen.net uses the open source Bootstrap theme created by Start Bootstrap.